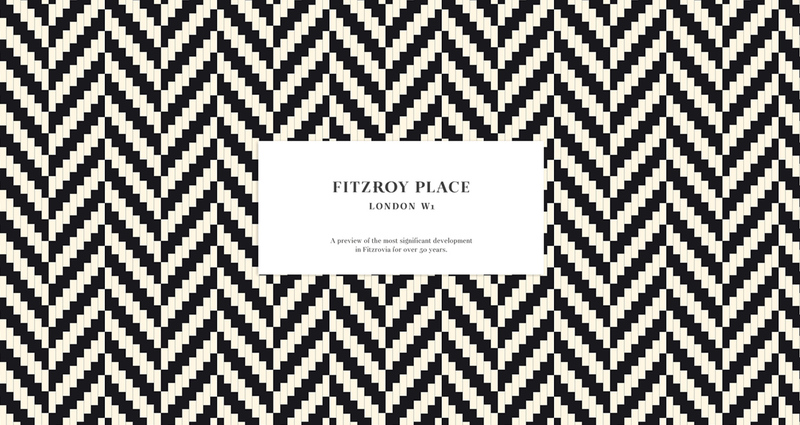 Centred around the first new public square in central London for more than a century, Fitzroy Place represents the most significant development in Fitzrovia for over 50 years. 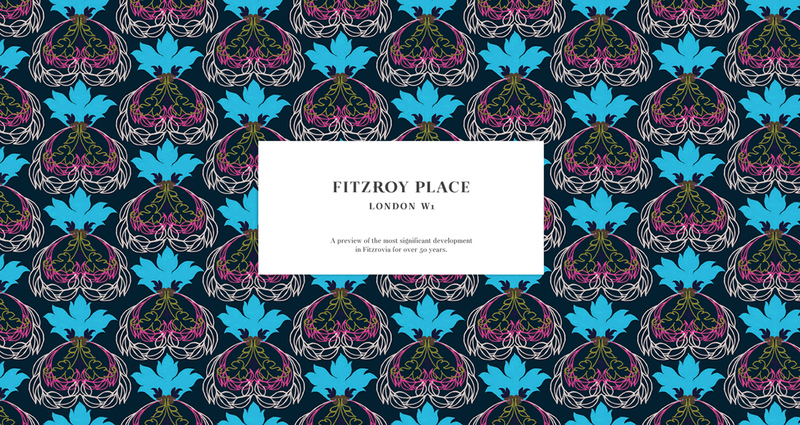 Working with Heavenly on the overall campaign and advertising we have worked on all of the digital creative and implementation for the development. 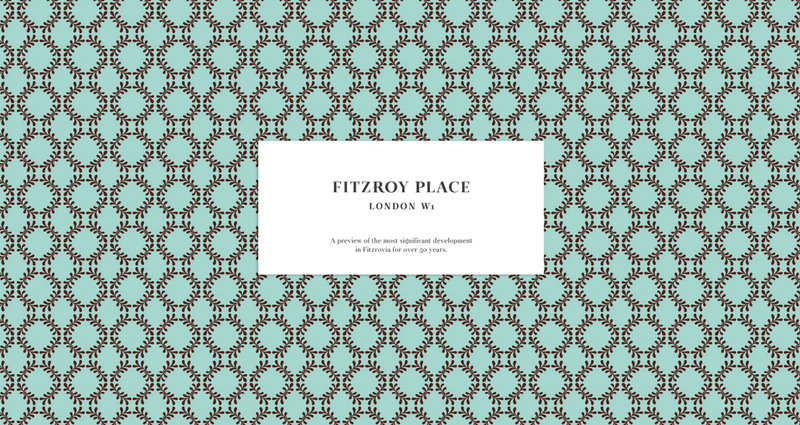 This project began a 5 year journey from concept to completion of this new London landmark including development of the main brand marketing site and separate microsite for The Penthouses, Community engagement and both the commercial premises at 1 & 2 Fitzroy Place.